Adat Shalom Synagogue is located in Farmington Hills on Middlebelt road just off Northwestern Hwy. Adat Shalom is a beautiful and warm venue that is perfect for any occasion. We have spaces perfect for a small family dinner or an event for 1000. Quality Kosher Catering joined Adat Shalom as its exclusive caterer early in 2015 and we are honored to be associated with this important and beautiful synagogue. 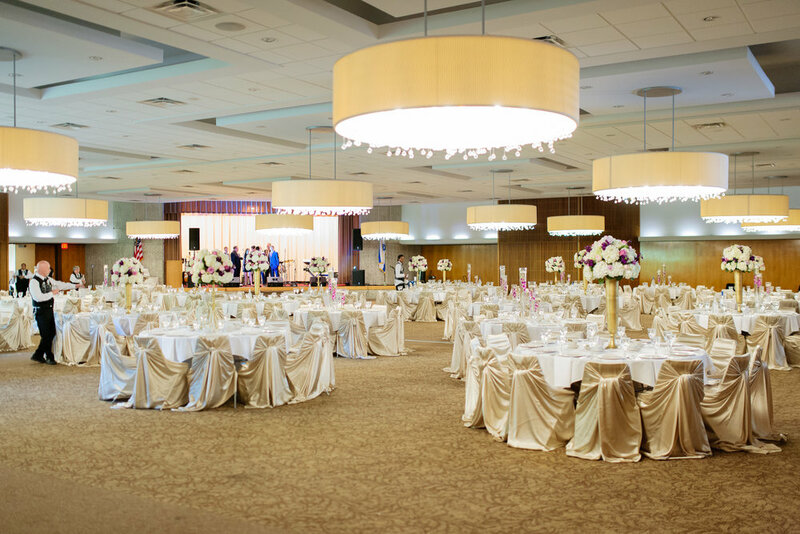 Adat Shalom's newly renovated ballroom is a truly beautiful and versatile space. 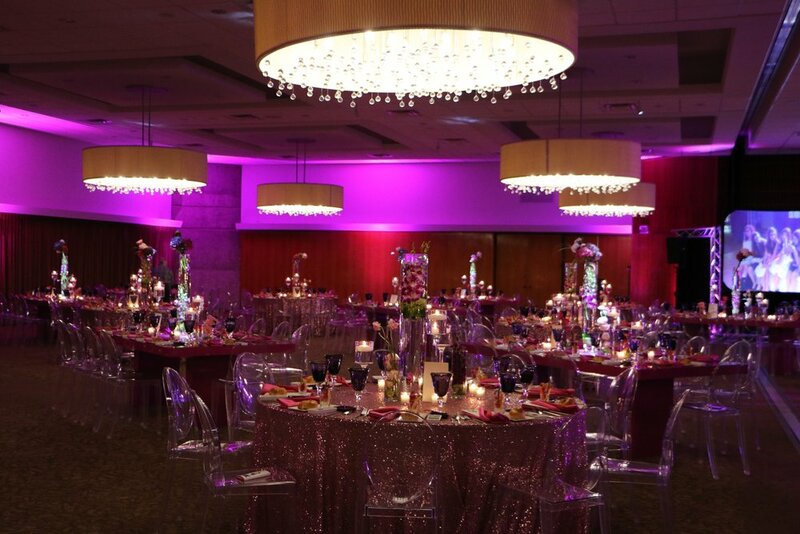 The shape, lighting, and size of the room make it a perfect canvas on which to construct a vision for any event. Whether it's a bar/bat mitzvah, wedding, corporate event, or any other celebration, we can utilize this space to perfectly suit your event. Adat Shalom is set on a beautiful property that makes you forget you are only a few hundred yards from a highway. Whether you want an outdoor ceremony, a romantic place to take your wedding pictures or just want your guests driving up to a beautiful area for your event, Adat Shalom is a perfect choice for you. 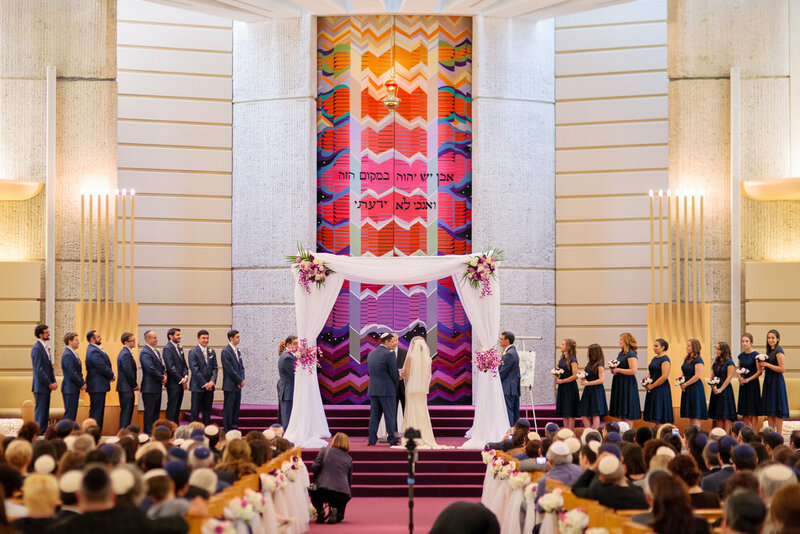 There a few places as beautiful and meaningful to hold a wedding ceremony as in the stunning sanctuary at Adat Shalom. Your moment will be perfect and the pictures will be incredible.